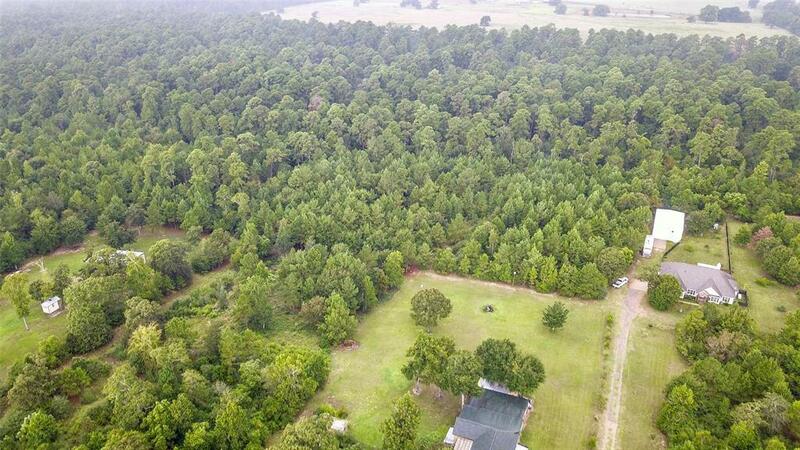 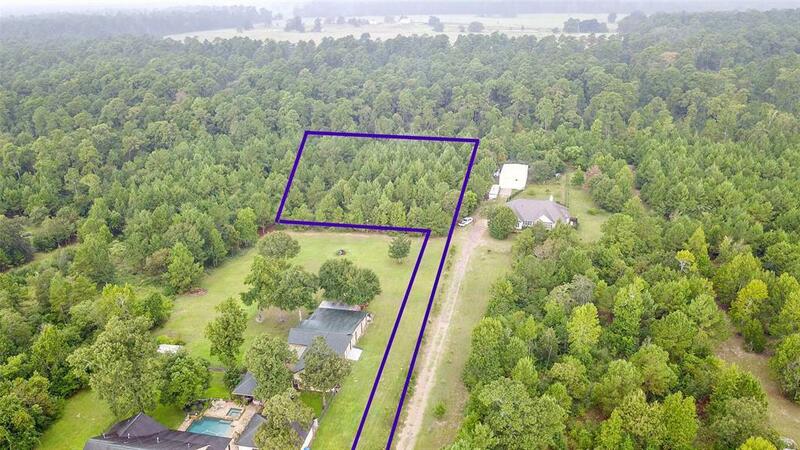 Private wooded FLAG lot in the gated community, Grand Lake Estates. 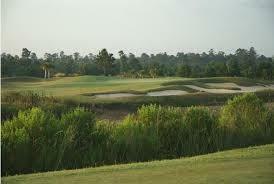 This golf course community is close to Lake Conroe, The Woodlands and Magnolia. 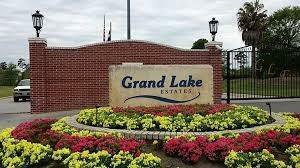 The amazing MISD school district, parks and rolling hills all make this a great place to build your dream home.